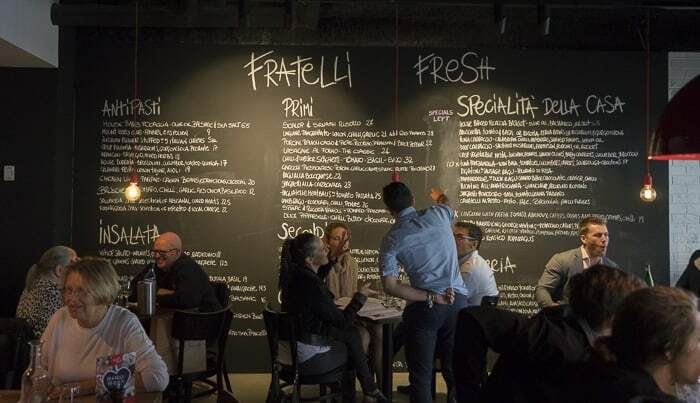 Fratelli Fresh: Family-Friendly Sydney Restaurants + Kids Eat Free on Sundays! 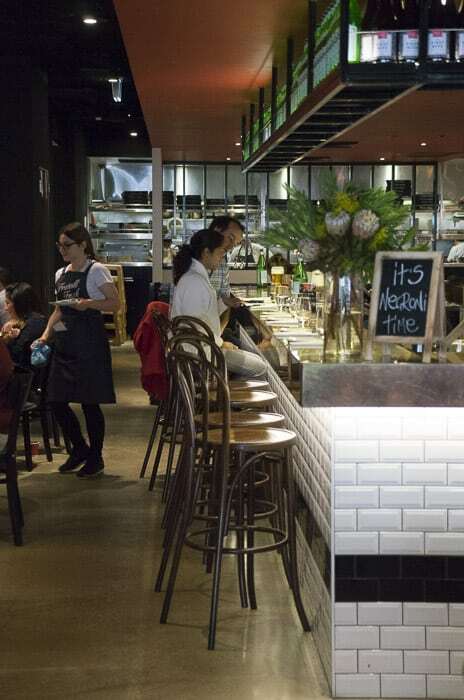 Home » Sydney Cafes and Restaurants » Fratelli Fresh: Kids Eat Free In Holidays and on Sundays! 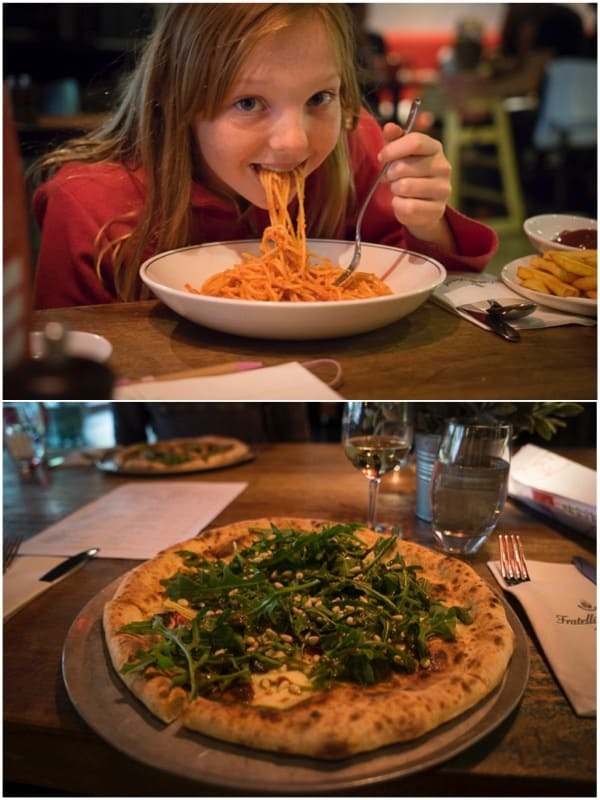 Fratelli Fresh: Kids Eat Free In Holidays and on Sundays! 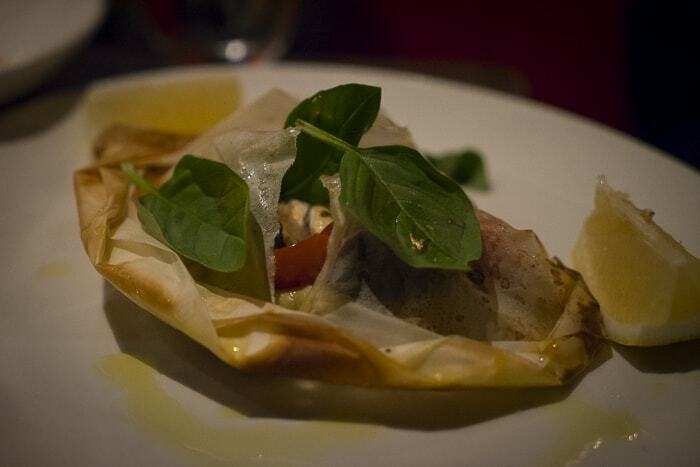 Ah, the joys of good food and a glass of wine… no shopping,no cooking and no washing up. And no babysitter when you can take the kids along too. Do you know the seven Fratelli Fresh restaurants found in Alexandria, Potts Point, Walsh Bay, Sydney city centre and now Crows Nest too? 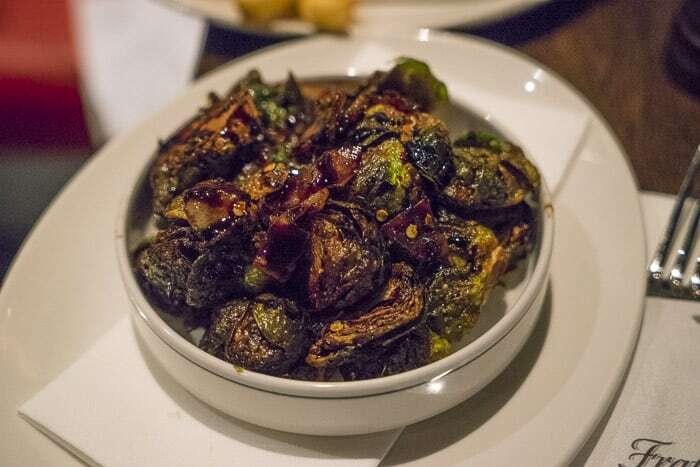 The Fratelli Fresh restaurants serve seasonal Italian food and are very family-friendly, with high chairs and kids menus aplenty. 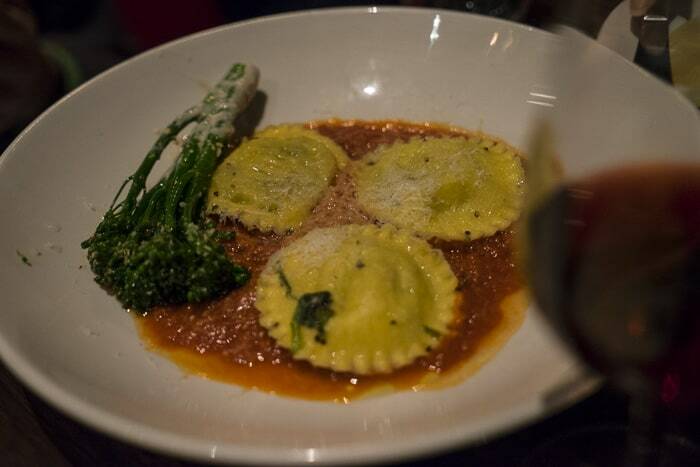 And did you know that Kids Eat Free each Sunday at Fratelli Fresh? The twins and some twin friends and I leapt at the chance to try out the newest of the Fratelli Fresh restaurant in Crows Nest recently. The kids menu has a good range of healthy options, and they kept the kids busy with colouring in and drawing too. 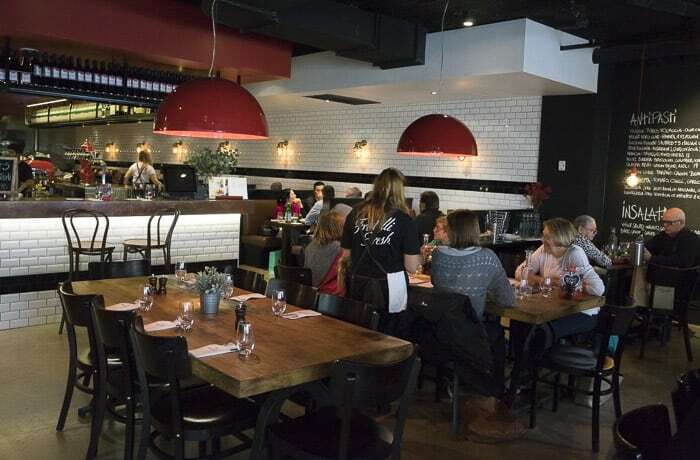 Fratelli Fresh on Willoughby Road in Crows Nest is spacious and has a relaxed and comfortable vibe. 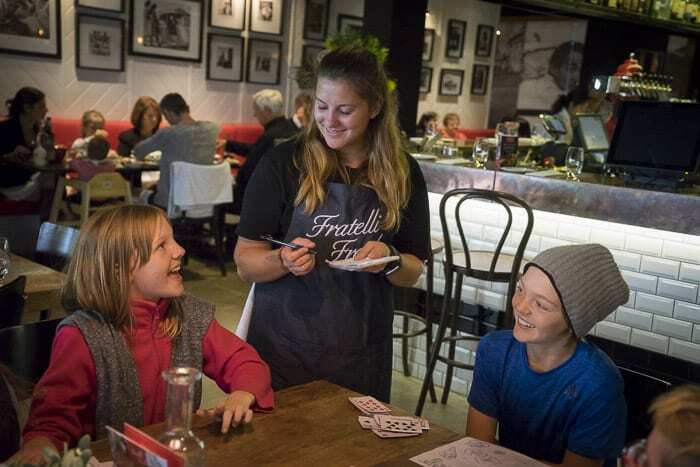 Kids under the age of 12 can have a free main course at all Fratelli Fresh restaurants in Sydney between 12-3pm on Sundays. There must be at least one accompanying adult paying for a meal. Maximum four kids eat free per table. Ms10 went with a very plain spaghetti napoletana – her favourite meal currently. I had a pizza with artichokes, pesto, onion, chili, pine nuts and baby rocket. Yum! A lunch out makes a great treat in school holidays. Plus it’s a lovely thing to do on a Sunday with a bunch of friends or the family. After a morning running around outside, of course. 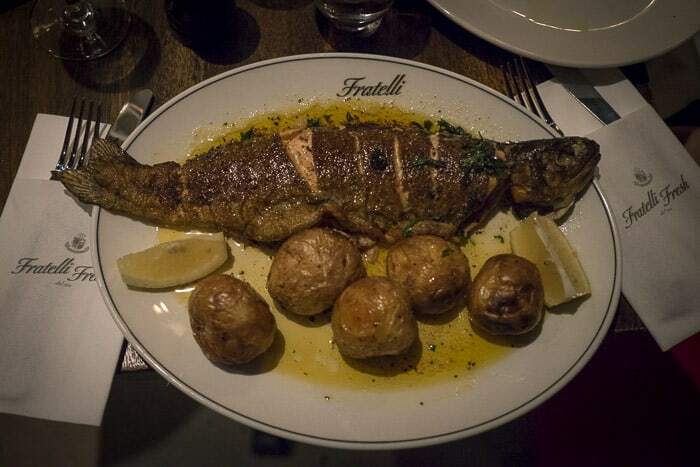 Have you visited a Fratelli Fresh? Can you recommend your own favourite spot to eat out with kids? We were partly hosted by Frattelli Fresh, many thanks for being so kind to us.